Manchester United face-off against Tottenham Hotspur in the first semi-final of the FA Cup at the Wembley Stadium. The Red Devils have been in the better run of form over the past week but Spurs should have the slender advantage in the game, having played their home matches at the national stadium this season. What happened in the previous meeting? The last meeting between the sides was at the Wembley Stadium in January where Spurs claimed a comfortable 2-0 win. The north London side opened the scoring via Christian Eriksen after just 11 seconds on the clock, and this was officially registered as the third fastest goal in Premier League history. Spurs continued their dominance thereafter and they doubled their lead in the 28th minute after an own-goal from Phil Jones. Spurs could have quite easily extended the scoreline further but Harry Kane struggled to find his feet in front of goal. Romelu Lukaku – Manchester United: The Belgium international came on as a second-half substitute against Bournemouth on Wednesday night and scored the clincher in United’s 2-0 triumph. Lukaku has now achieved his best-ever scoring season with 27 goals but the marksman brings much more to the table with his hold-up and link-up play having improved under Jose Mourinho. Lukaku has notched at least one goal in each of the previous rounds of the FA Cup and Spurs may have to nullify his physical threat in order to come up with a positive outcome. 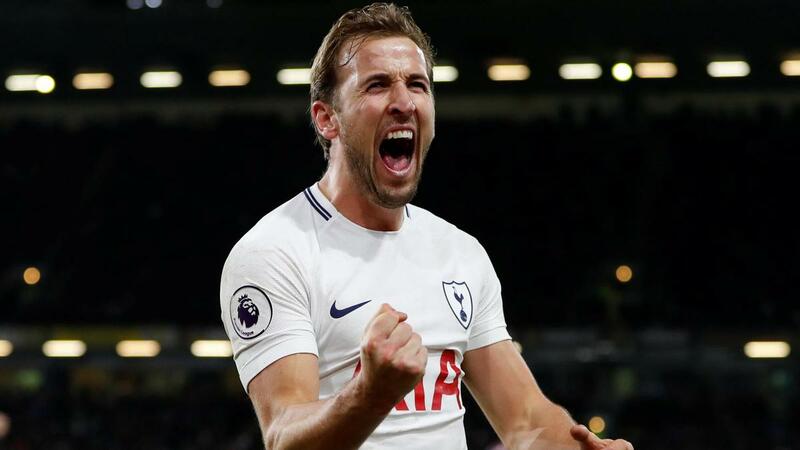 Harry Kane – Tottenham Hotspur: Like Lukaku, Kane has been the lynchpin in the Spurs attack and his injury comeback is undoubtedly a huge boost for the Cup meeting. The England international has netted twice since returning from a knee injury in early April and with this, he has become only the fourth player in Premier League history to score 20 goals in three consecutive seasons. The 24-year-old has netted four times for Spurs in three FA Cup outings and this includes a late goal at Newport County which avoided a major upset.